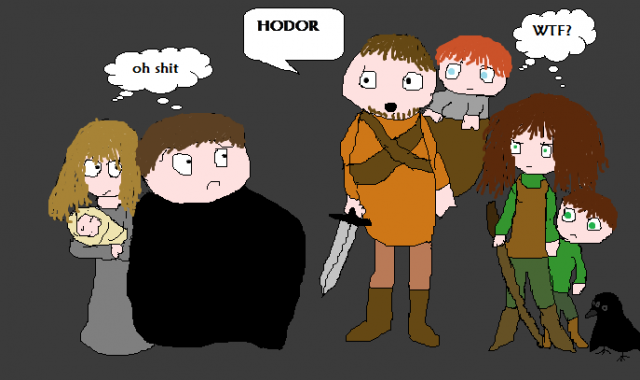 Episode 241 for the week of April 14, 2019, in which we review the first episode in the eighth and final season of HBO’s Game of Thrones. 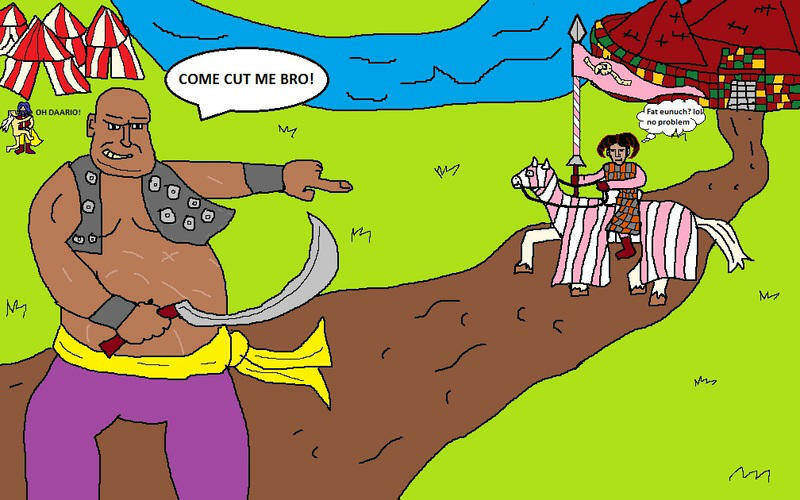 Episode 240 for the week of March 17th, 2019, in which we cover chapter 65 (Jon VIII) and chapter 66(Arya XII) of A Storm of Swords. We are joined by returning guest host Bing(shoeshiner) from the forums and celebrate the 11th anniversary of our podcast. Notes: For our listeners that play the board game or know anyone that does, please check out and share our survey collecting statistics in support of another official tournament. 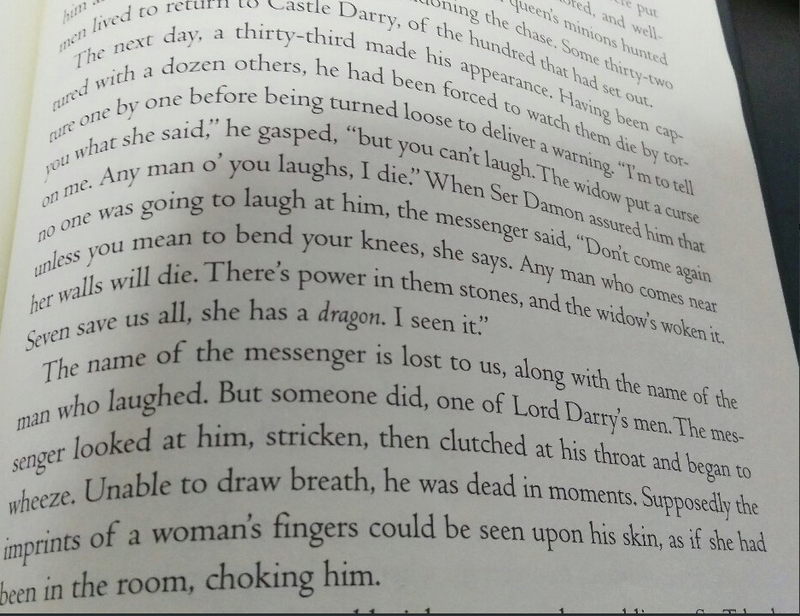 Episode 239 for the week of February 24, 2019, in which we cover chapter 64 (Davos VI) of A Storm of Swords. 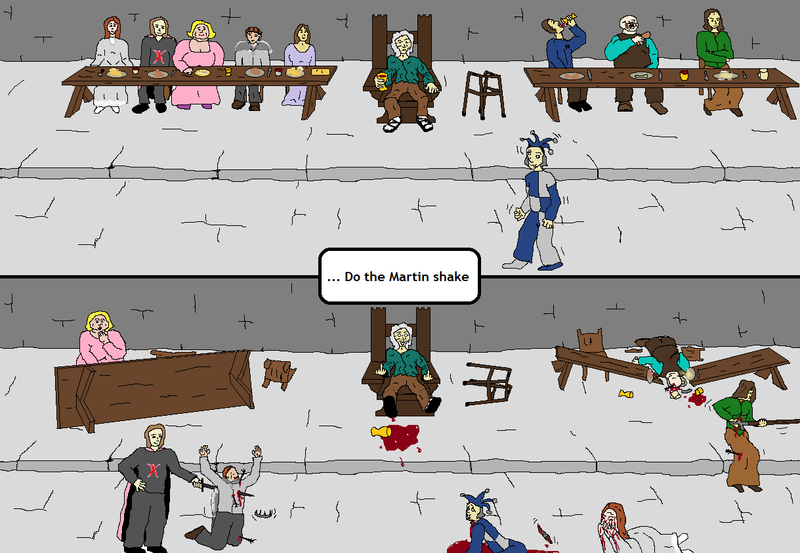 We are joined by returning guest hosts Jon (eigenvector), Thomas (FTWard), and Leigh (LordManberBlee) from the forums to discuss our survey in support for another official A Game of Thrones: The Board Game 2nd edition tournament to succeed the one at Days of Ice and Fire 2013. We chat about the board game in general, including our experiences playing online and in person at Ice and Fire Con and Days of Ice and Fire, with the different factions and strategies involved. Notes: For our listeners that play the board game or know anyone that does, please check out and share our survey collecting statistics in support of another official tournament. The six player fan variant version of A Feast for Crows. The screenshots of the 3 current AFFC games. 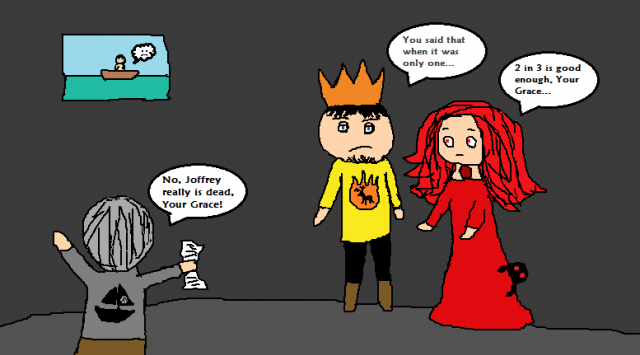 Episode 238 for the week of January 6, 2019, in which we cover chapters 62 (Sansa V) and 63 (Jaime VII) of A Storm of Swords. 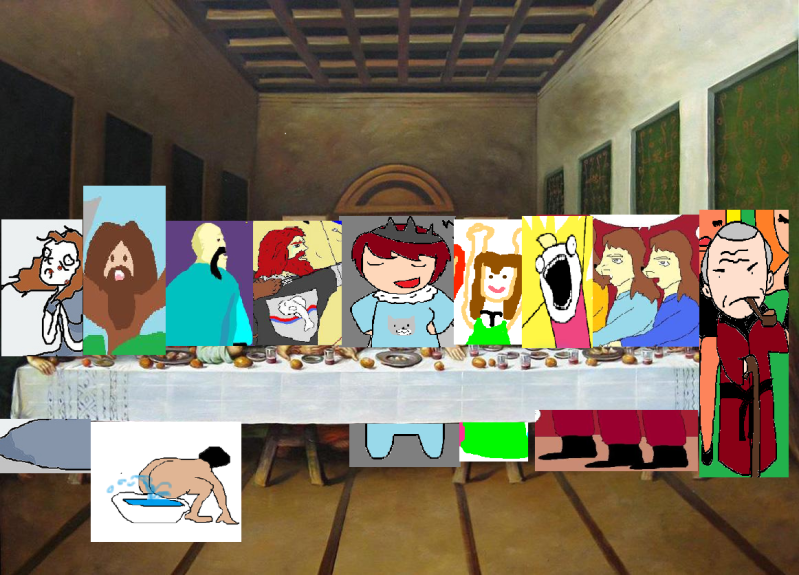 We are joined by returning guest host Laura (cosmia) and our regular BOK/VOK anime crew. 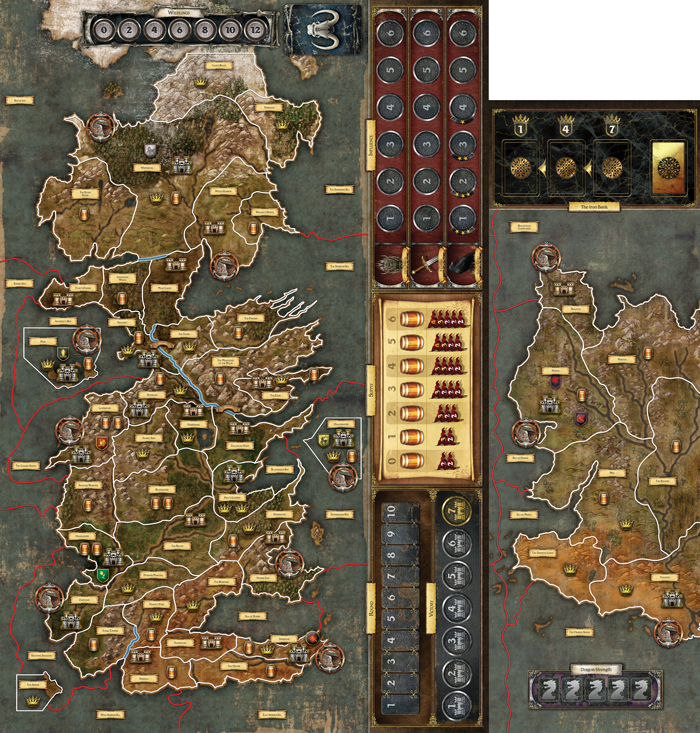 Notes: For our listeners that play A Game of Thrones the Board Game designed by Fantasy Flight Games, check out our survey collecting statistics in support of another official tournament to succeed the one at Days of Ice and Fire 2013. 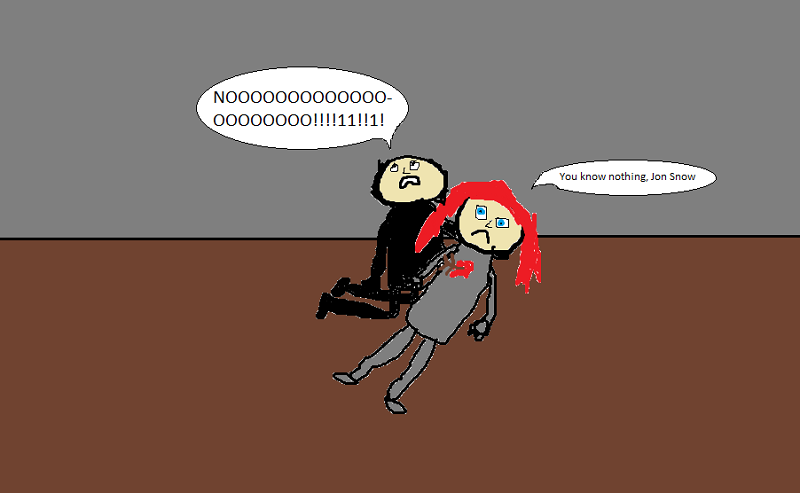 The Jaime Tsundere comic mentioned in the episode. 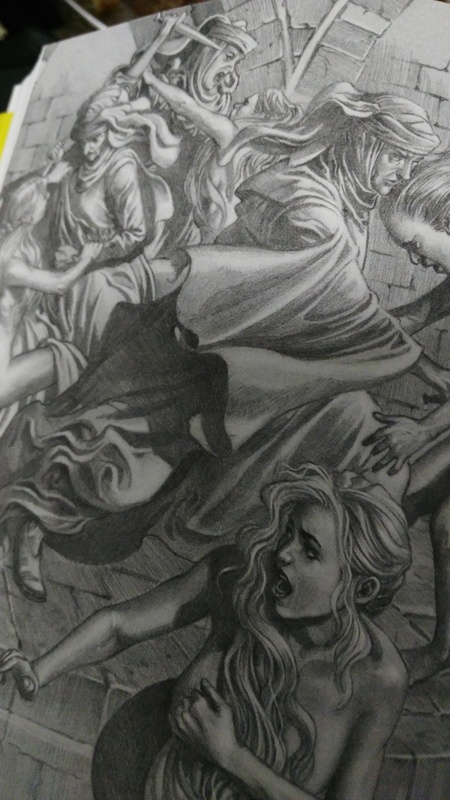 Episode 237 for the week of January 6, 2019, in which we cover chapters 60 (Sansa IV) and 61(Tyrion VIII) of A Storm of Swords. Notes: Post a comment here indicating you wish to join the draw for a free ticket to Ice and Fire Con 2019! Episode 236 for the week of November 25, 2018 in which we interview returning guest host Jason Walden (Senior Board Game Producer) from Fantasy Flight Games. 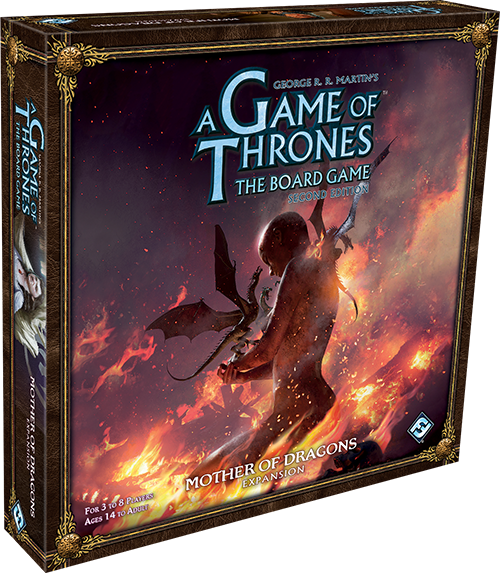 We chat about the recently released Mother of Dragons expansion for the A Game of Thrones: The Board Game Second Edition. 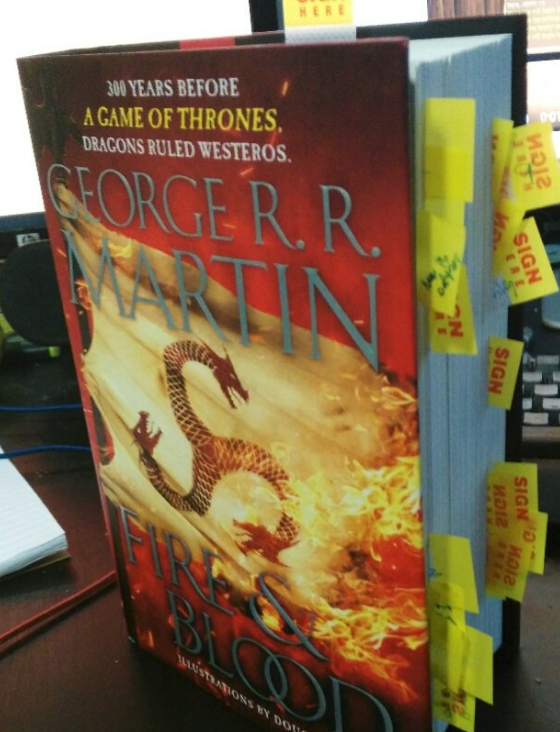 Notes: As usual, this episode has spoilers for all five books in George RR Martin’s A Song of Ice and Fire. 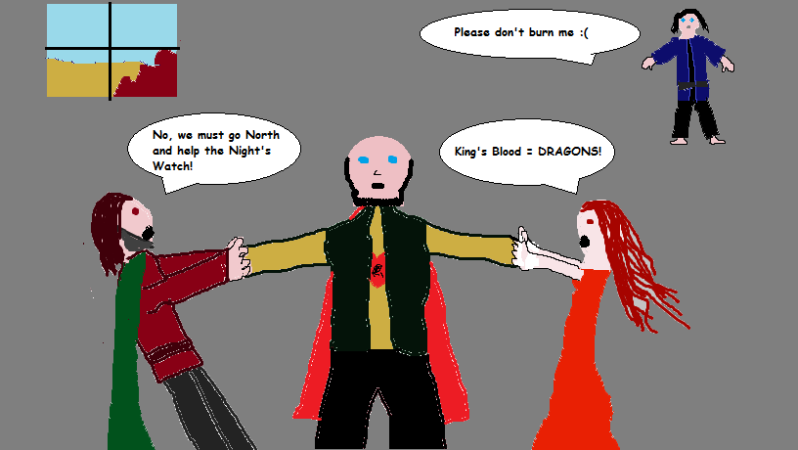 Fire and Blood spoiler chat in the aftershow. Episode 235 for the week of November 18, 2018, in which we do an early press review of Fire and Blood, sharing our initial thoughts on the latest work of George RR Martin (scheduled for release on November 20) and answering questions sent in by our listeners. Notes: The images below are the art, notes, and size comparison mentioned during the episode. We will do our regular full depth interview subsequent to the release of the book. 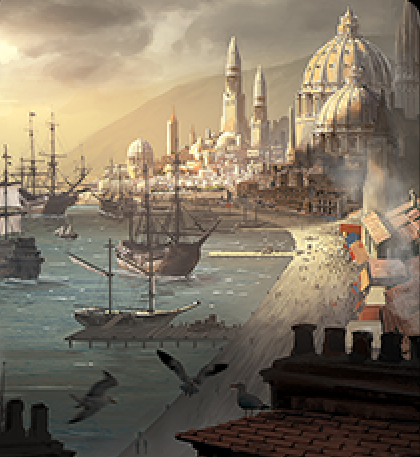 Send in your questions for that and for the upcoming interview with FFG’s Jason Walden in regard to the upcoming Mother of Dragons expansion. Episode 234 for the week of November 4, 2018, in which we cover chapters 58 (Daenerys V) and 59 (Tyrion VII) of A Storm of Swords. We are joined by Casey (BlueEyedQueen) and Matt (Varley) to consider, among other things, the problem with the Iron Islands. Notes: Send in your questions for the upcoming FFG interview for the Mother of Dragons expansion. 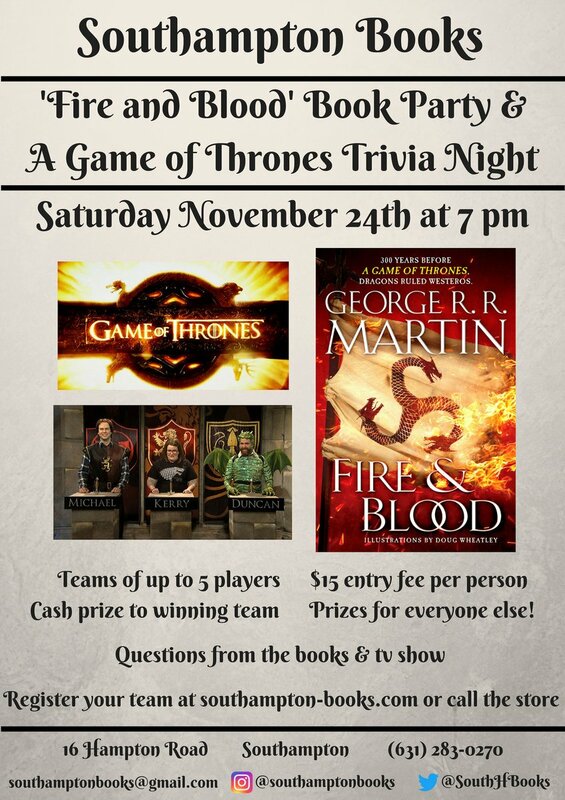 Check out the November 24th Southampton Books Fire and Blood Book Party and Trivia Night run by Greg (claudiusthefool). 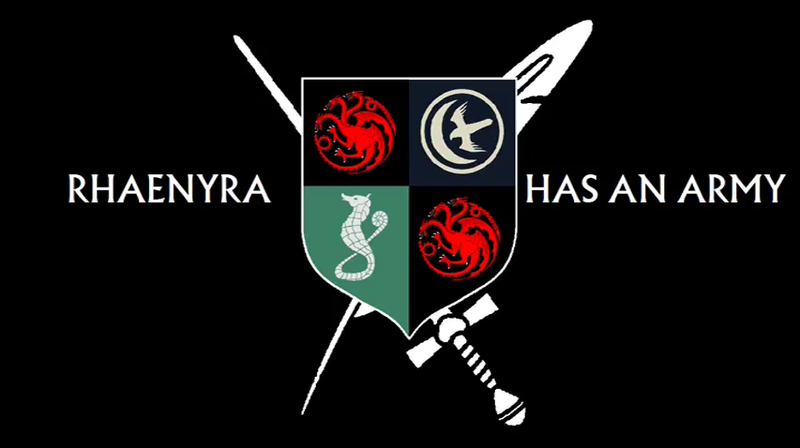 Here is the link to the Fire and Blood November 19 event in New Jersey, let us know if you are attending. For our European listeners, check out a free upcoming art exhibition for ASOIAF art in Germany (YouTube trailer). Episode 233 for the week of September 2, 2018. 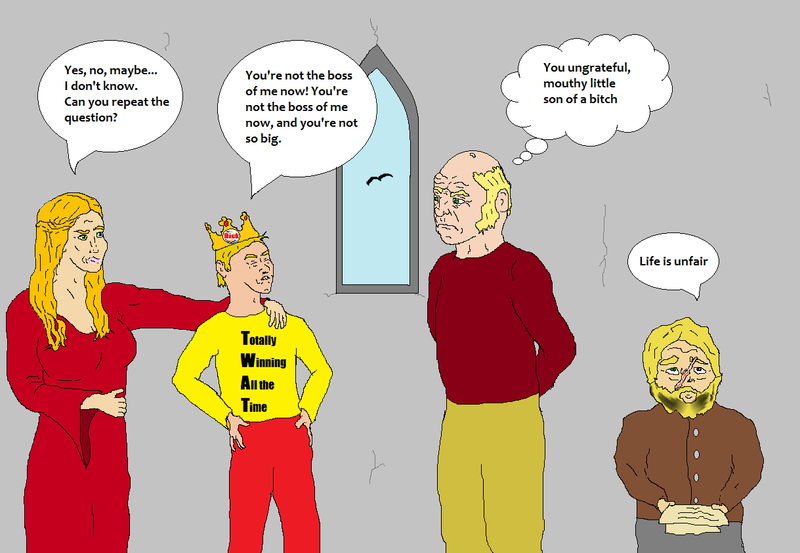 A panel of returning guests from the Vassals of Kingsgrave convene to discuss the history of Orientalism in Western fantasy and whether it is an issue in A Song of Ice and Fire. Notes: A link to the academic article discussed in the episode. Episode 232 for the week of August 26, 2018, in which we cover chapters 56 (Jon VII) and 57 (Bran IV) of A Storm of Swords. We discuss the eerie history of the Nightfort and the horror stories associated with the oldest and largest castle at the Wall. Notes: The audio/video from our panel at San Diego Comic Con 2018 will be subsequently released and shared here. Episode 231 for the week of July 8, 2018, in which we chat about Ashley’s wedding and the upcoming San Diego Comic Con 2018, including our panel there. 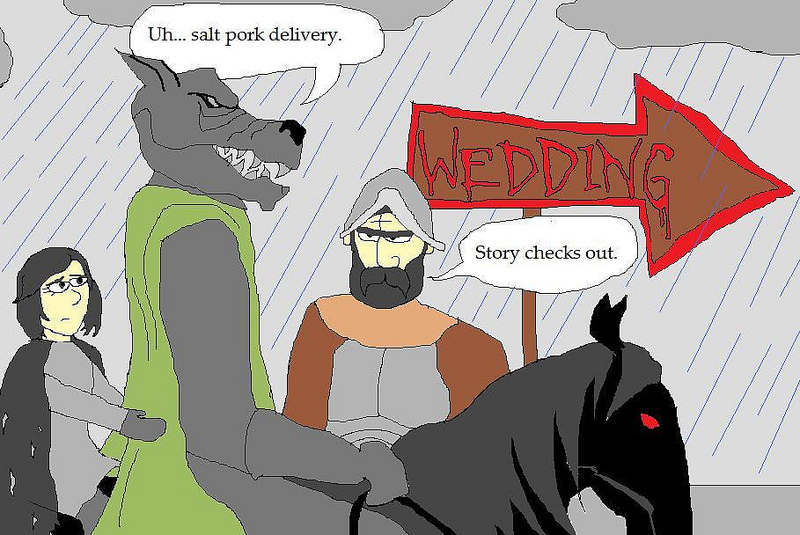 We cover chapter 55 (Davos V) of A Storm of Swords. Notes: Amin will be in the UK and attending a podcast meetup in London on August 5, check out the forum thread. 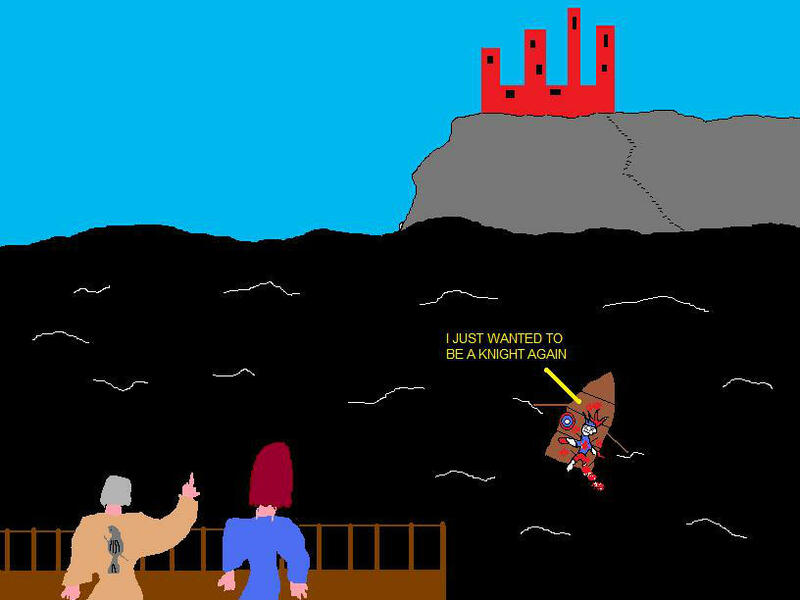 We are only several chapters short of completing the Storm of Swords MS Paint project. 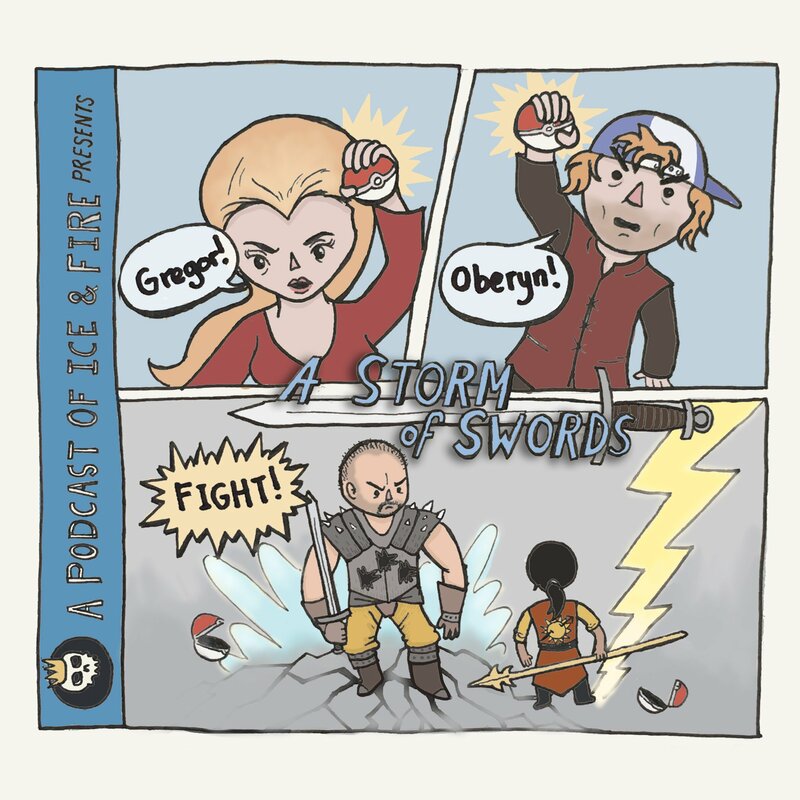 Episode 230 for the week of May 6, 2018, in which we discuss our experiences at Ice and Fire Con 2018! The aftershow at 50 minutes in contains a (rough) recording of the “Other works of GRRM” panel by Amin, Aziz, and Buttefly (with moderator Andrew/Littlefinger). Notes: Here are the PowerPoint slides for the panel and the Westeros Musical link. Tickets for Ice and Fire Con 2019 go on sale June 15! If you are a podcast listener attending, please register with our coupon code (PODCAST) for a discount and to keep track of our number of listeners attending. 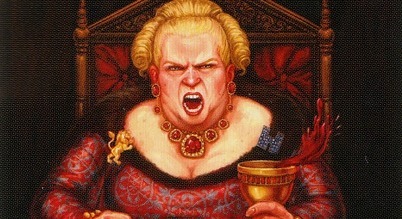 The angry Genna Lannister image. Episode 229 for the week of April 22, 2018, in which we chat about the upcoming Ice and Fire Convention 2018 and the overall 2018 convention season. 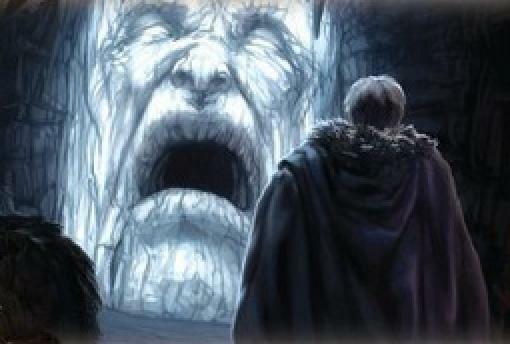 We cover chapter 54 (Tyrion VI) of A Storm of Swords. Notes: The awesome Warcraft 2 music is from this Youtube channel. Episode 228 for the week of February 25, 2018. 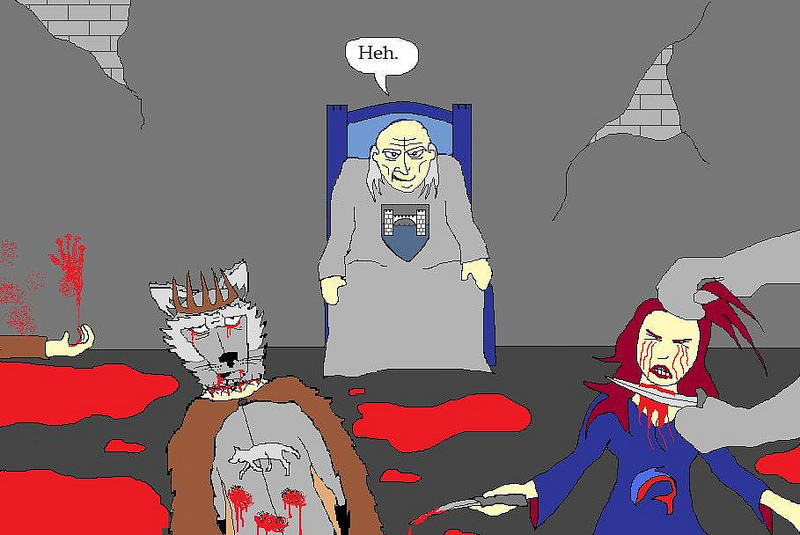 We cover chapters 51 (Arya X), 52 (Catelyn VII), and 53 (Arya XI) of A Storm of Swords, discussing the Red Wedding in depth. 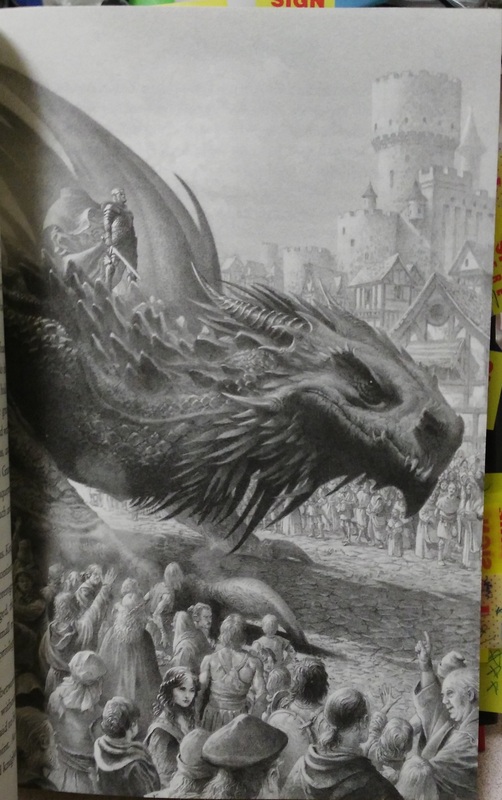 Notes: As mentioned, we are only a few chapters away from completing the A Storm of Swords in Paint drawing project: now is your chance to draw a chapter that will be included in the art book that we will present to GRRM like the earlier volumes. Episode 227 for the week of February 4, 2018, in which we interview The Dragon Demands, co-head administrator from the Game of Thrones Wiki. We have a TV show spoiler filled discussion relating to his youtube videos outlining his research and analysis about what went wrong with HBO’s Game of Thrones. Notes: Apologies for the repeated technical difficulties in regard to recording our guest’s audio. Dragon Demands provided a summary document with links to the videos.